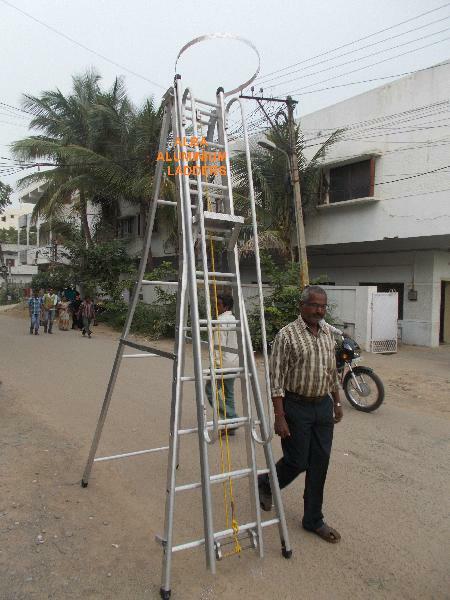 We are engaged in offering a wide range of Aluminium 'Y' Type Ladder Top. Offered products are easy to install and requires low maintenance. These are manufactured using high grade raw material and sophisticated technology to meet the variegated preferences of our clients.